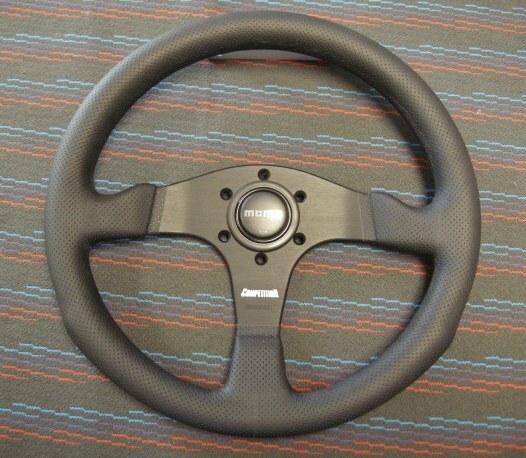 Momo's COMPETITION wheel is amazingly soft, perforated leather with perfect ergonomics. Includes optional center horn ring for a unique look. A favorite and a great price.